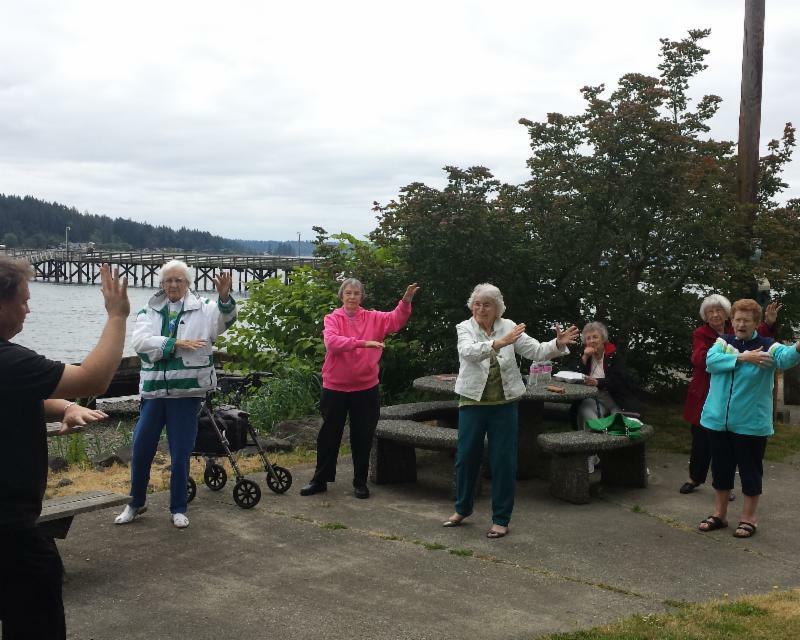 One of Cascade Living Group residents’ favorite low-impact fitness classes is tai chi, which has remarkable physical and mental benefits for seniors. When the University of Illinois conducted a controlled study on tai chi involving a group of seniors with an average age of 80, the results showed strong improvement in ability to balance, energy levels, flexibility and sleep quality in as little as six months. Tai chi is offered at all Cascade communities. For example, the Cascades of Bremerton Fitness Director, Colleen, who is trained in senior tai chi, holds tai chi classes two mornings a week. Please contact your fitness center for your community’s schedule. Visit us online to learn more about Cascade Living Group.